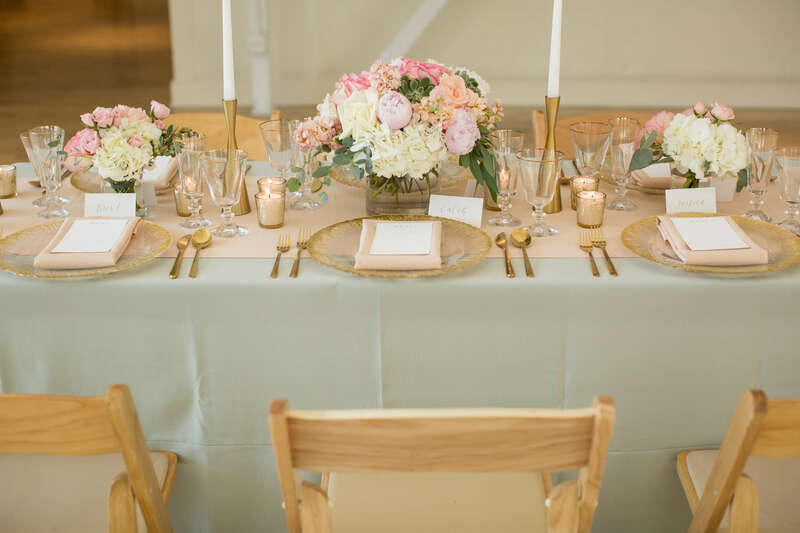 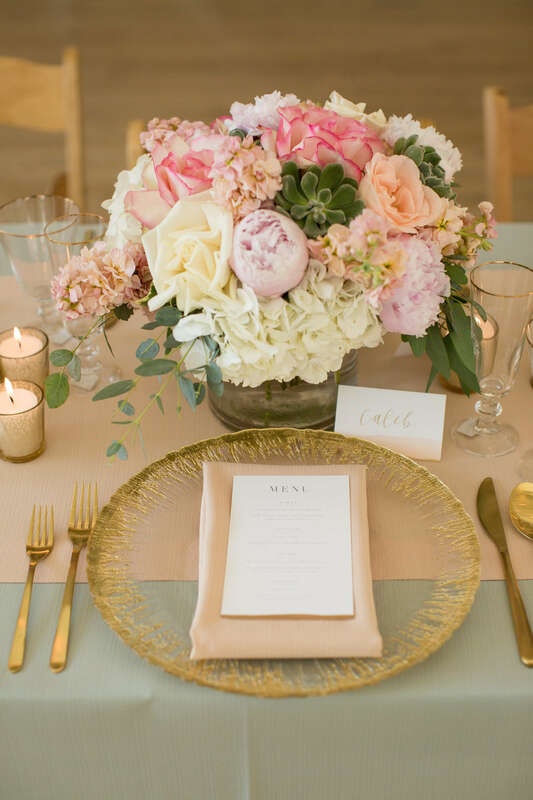 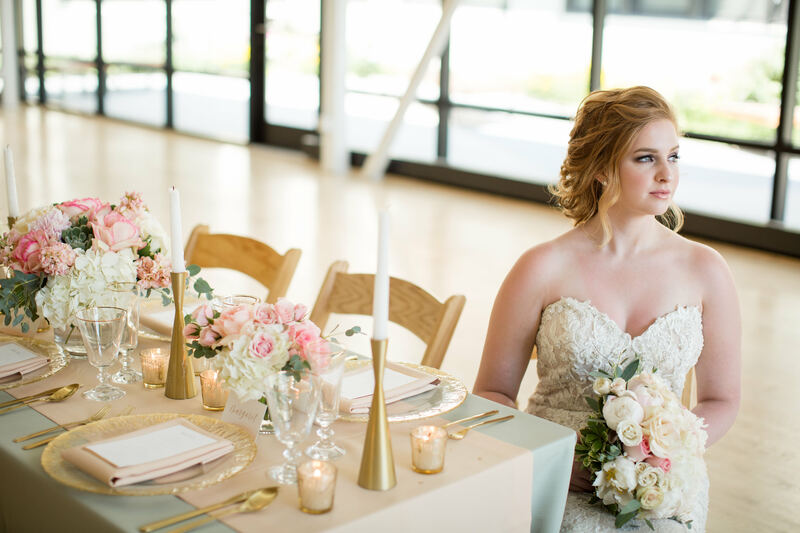 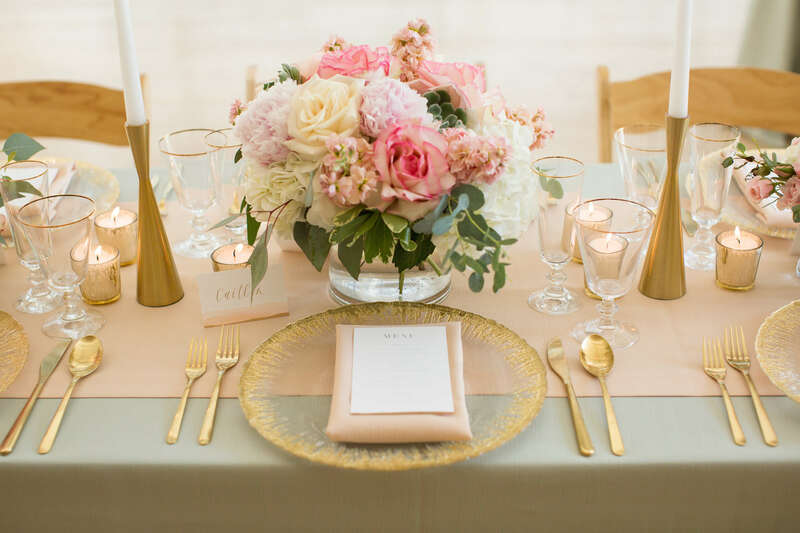 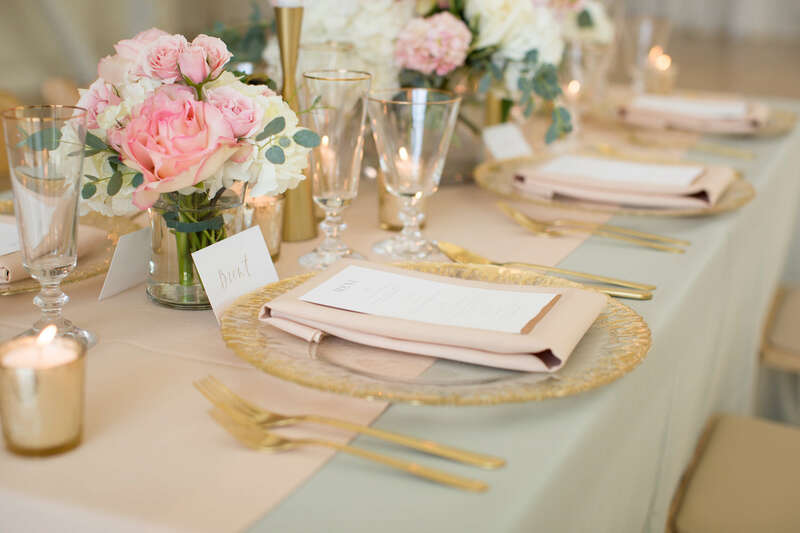 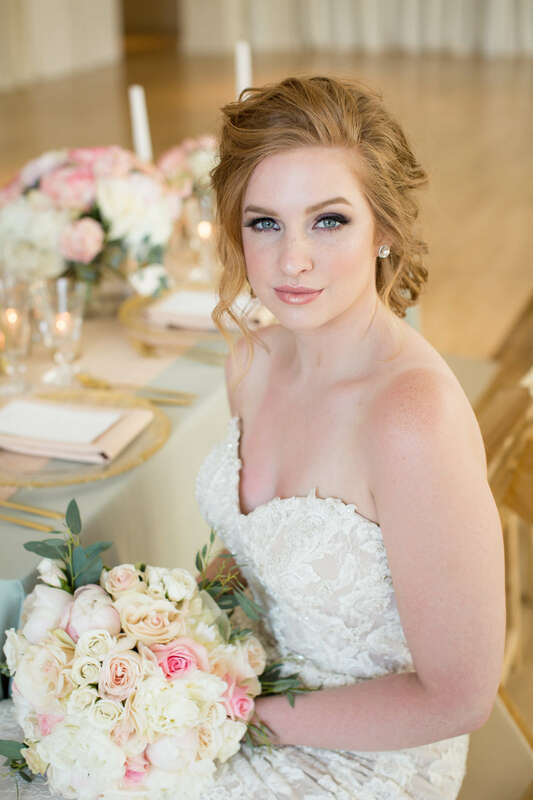 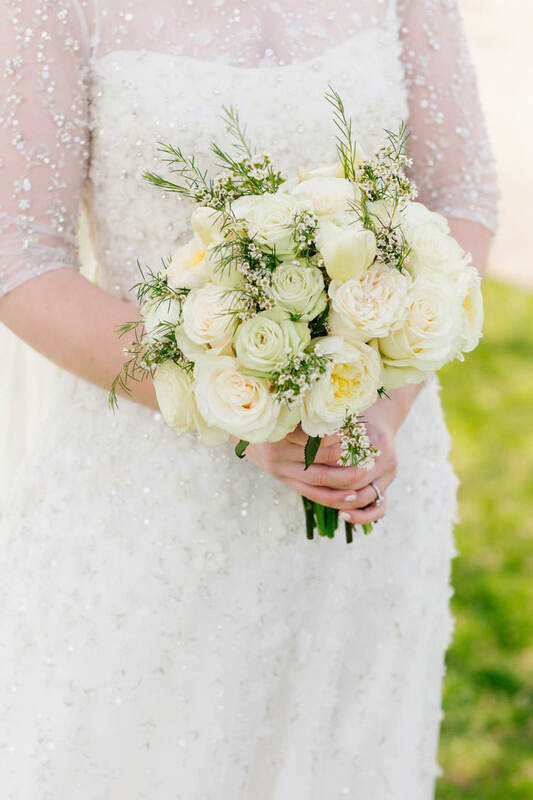 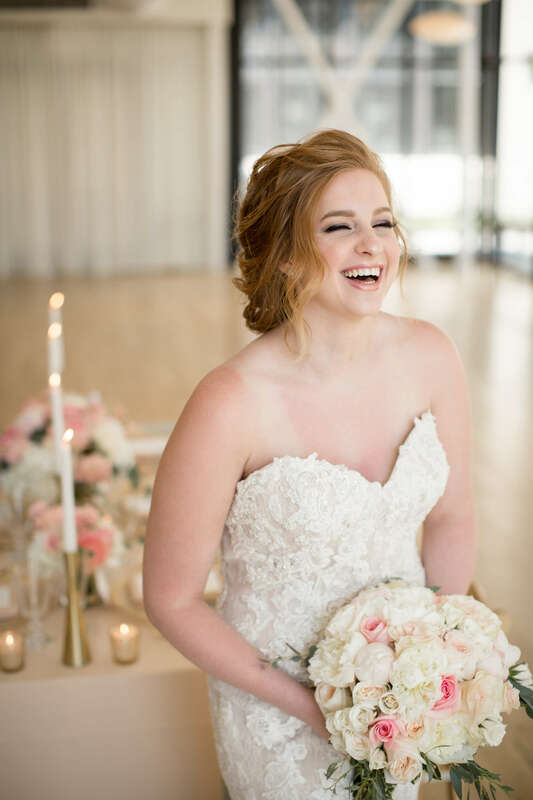 This styled Summer wedding shoot featured romantic and soft colored blooms. 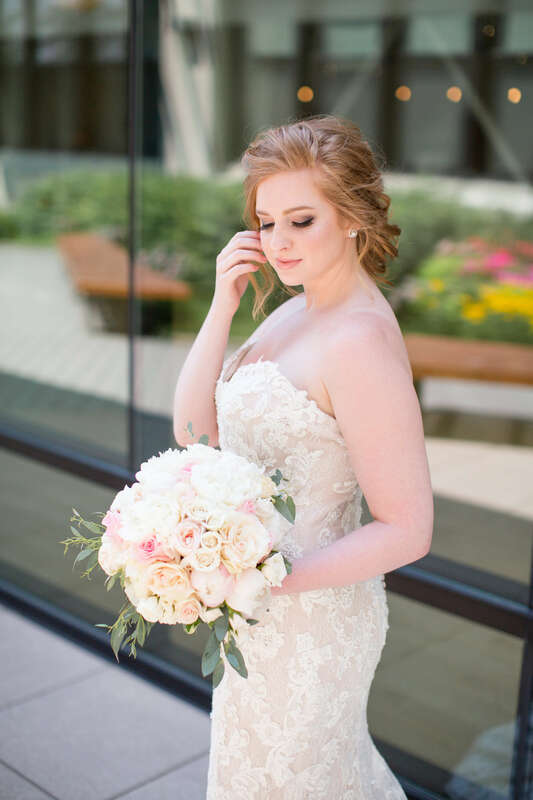 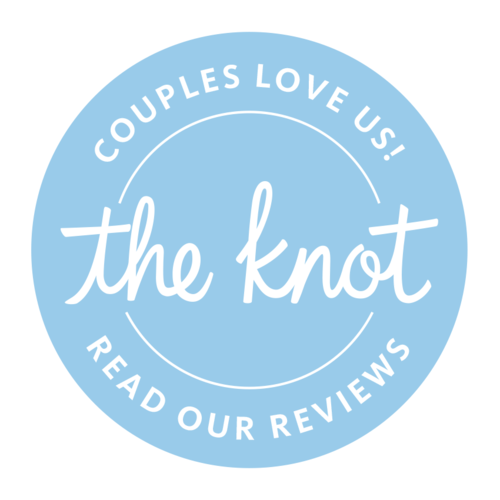 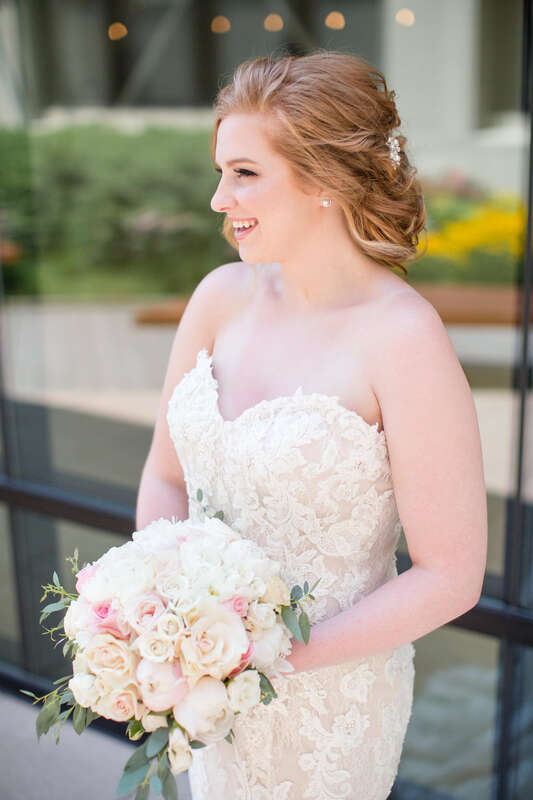 The lush bridal bouquet included blush peonies and white garden roses. 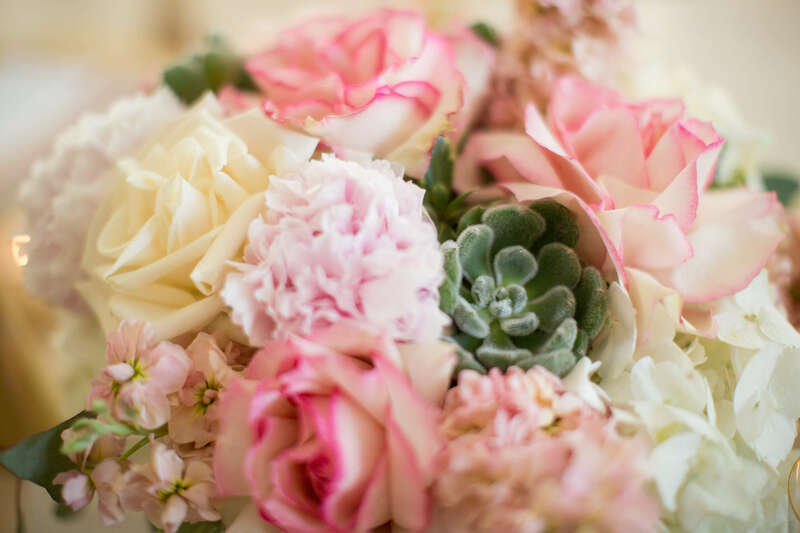 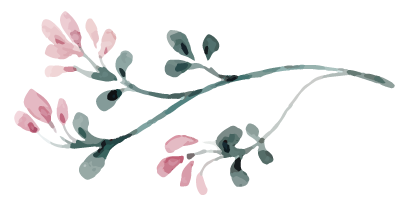 The matching centerpieces were made up of roses, peonies, hydrangea, hyacinth and succulents.